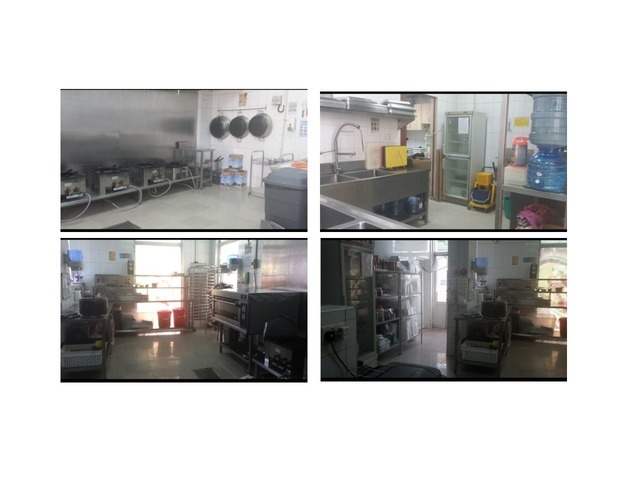 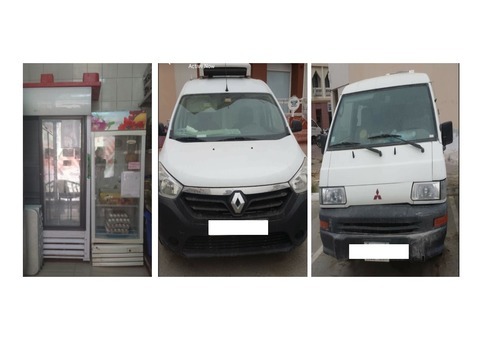 Sharjah | Food & Beverage | UAE Classifieds | Restaurant with Catering activity in International City - Dubai. 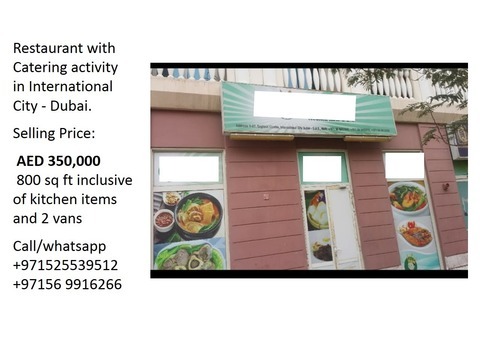 » Restaurant with Catering activity in International City - Dubai. 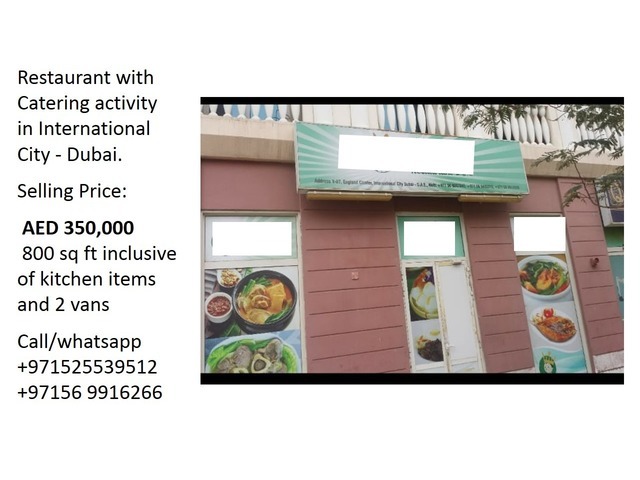 Restaurant with Catering activity in International City - Dubai.